‘Gogglebox Ireland’ has issued a casting call for applicants ahead of the return of TV3’s hit show, which will air this autumn. ‘Gogglebox Ireland’ picked up an IFTA for ‘Reality & Constructed Factual’ at the IFTA Television Awards in the RDS back in May. Anyone interested in applying must contact Kite Entertainment - casting@kiteentertainment.com. Applicants are asked to include information about the members of your submitted group, where you're based, what you like to watch together and a photo if possible. 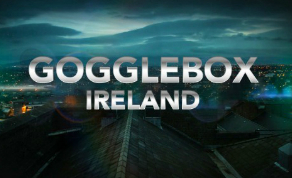 ‘Gogglebox Ireland’ is produced by Kite Entertainment.